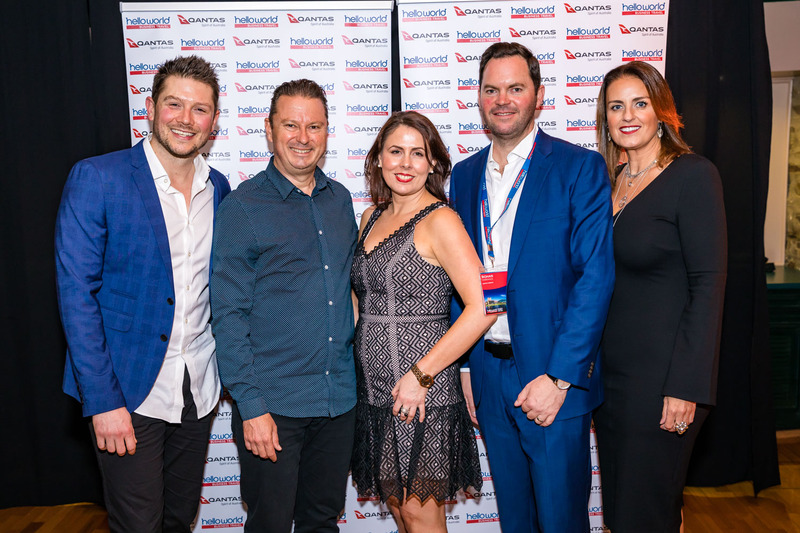 If you didn’t manage to snag a spot at the Helloworld Business Travel (HWBT) Summit in Adelaide, we’ve got you covered. 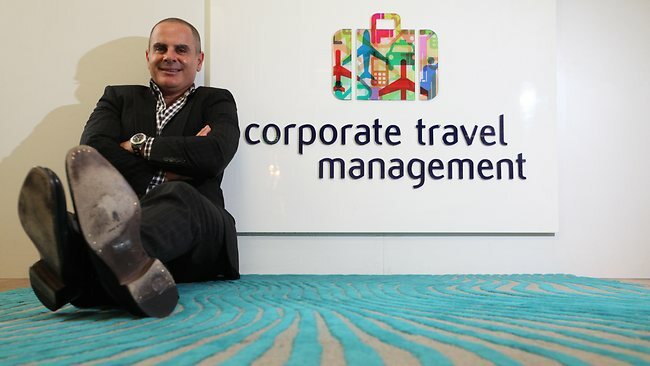 This year’s line-up includes Richard Saava, expert on ‘TMC Trends/changing client expectations for 2018 and beyond’, Trevor Long on ‘Positioning yourself for the tech-savvy traveller’ and General Manager of Toowoomba Wellcamp Airport Sara Hales, all giving HWBT members exclusive access to their extensive knowledge and insight in the corporate travel industry. 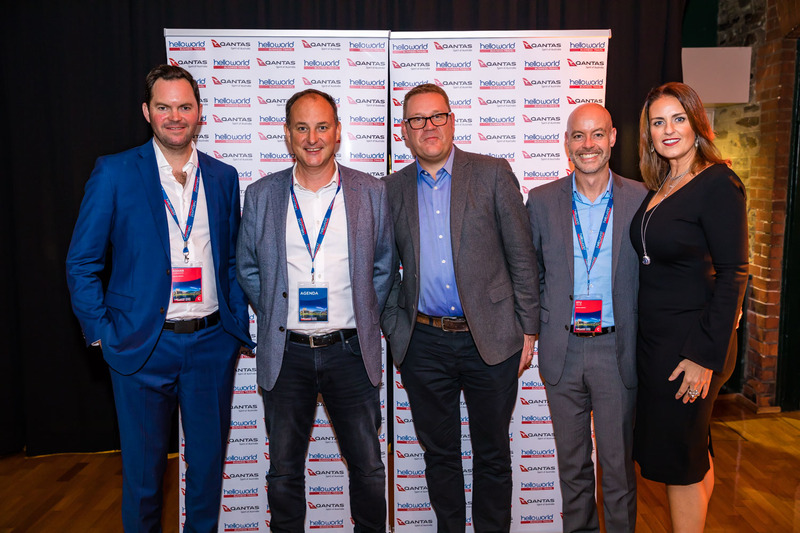 MC’d by Steve Jacobs, delegates will also hear from Helloworld Travel senior leadership staff; Andrew Burnes, CEO and Managing Director, Cinzia Burnes – Executive Director and Head of Wholesale and Inbound, John Constable – Group General Manager Retail and Commercial, David Padman – Head of Associate, Corporate and Affiliate Networks, Stan Scott – Head of Commercial and Nick Sutherland – Group General Manager of QBT. 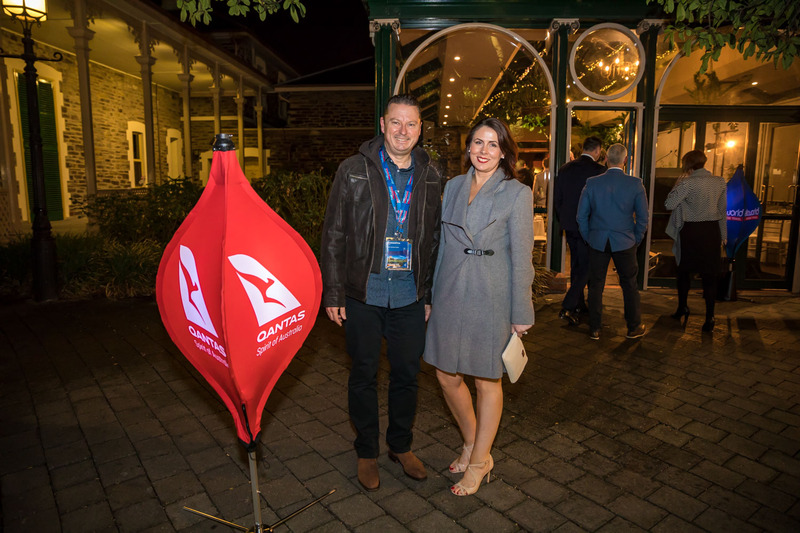 “We have developed this years’ agenda in consultation with our Business Council Members, ensuring we cover all of the issues, opportunities and industry insights that will ensure our Helloworld Business Travel members get the tools and knowledge needed to optimise their success,” said David Padman, Head of Associate, Corporate and Affiliate Networks. 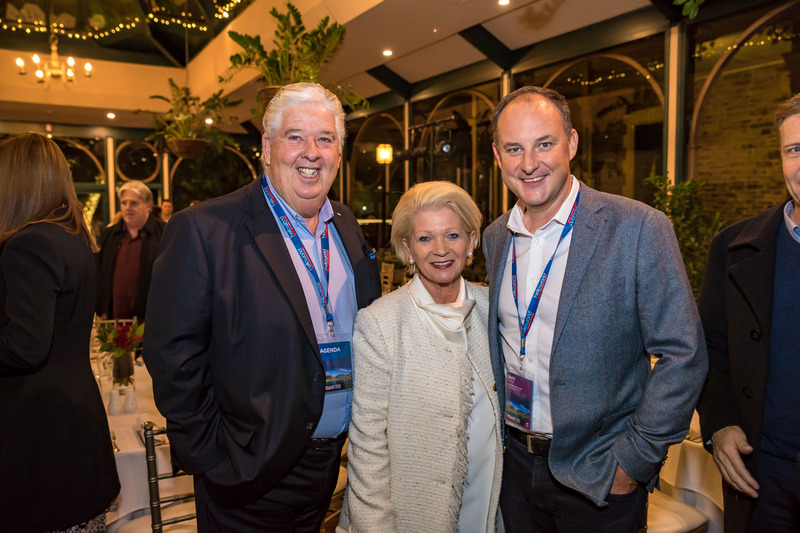 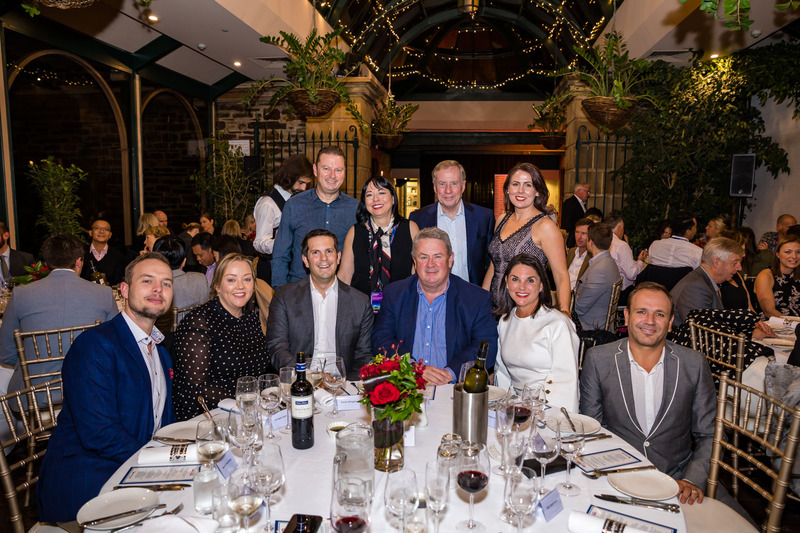 Day 2 of the Helloworld Business Summit saw delegates spend a lavish evening at Ayres House, treasured South Australian home and icon dating back to the 1830’s. 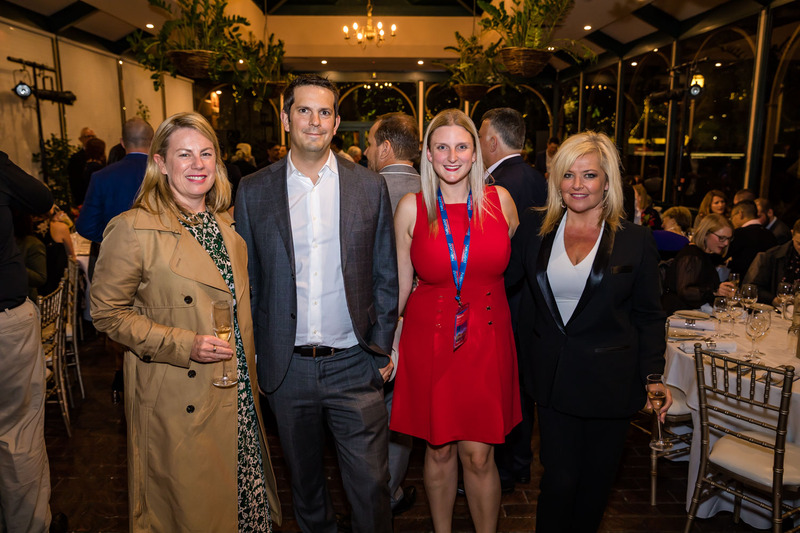 The Friday evening saw HWBT members and OMC delegates come together for a Networking Dinner Event at Adelaide Oval with special entertainment sponsored by World’s Leading Cruise Lines.